Individual pages are available for digital download. ​﻿Make multiple units at the same time using only a standard 24" quilting ruler. - Save $$$ by not buying specialty rulers. - Save time and produce gorgeous quilts. Learn how to make more in different color combinations from the same sheet and choose from 5 different sizes. Measurements are also given to add space between the flying geese by making the units taller. 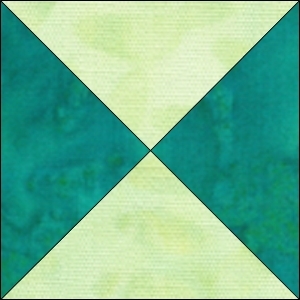 Half Square Triangles (HSTs) - make 100 in an hour, in multiple color combinations. 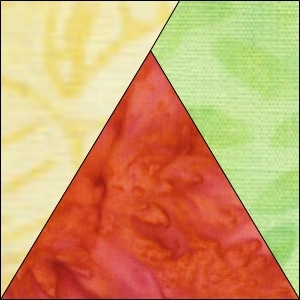 Learn how to calculate what you need for your quilt.... with measurements for 5 different sizes. Quarter Square Triangles (QSTs) - make 44 from the same sheet. dimensions for 5 different size options. Make all the star points using 1 to 6 different fabrics. Make the background the same or 4 different fabrics. ​So many options to choose from. A recent customer suggested the Seven Sisters layout for these stars. There is a minor change to the directions for that. Click below to download the variation. What people are saying about Shortcut Sheets. Just got mine a week ago. Made the flying geese. Came out perfect and I do mean perfect! Thank you for making quilting easier. Love them all. These directions are explicit and easy to follow....they will certainly reduce time spent making individual pieces. The less 'thinking' I have to do, the more sewing i Can get done. Awesome concept! I Love these little tricks! These are Brilliant! The Six Point star is so easy. Hunter Star - the number you make at the same time depends on the width of your initial strips. All this is clearly explained. The are no rules about the size of star points vs space as long as they are all the same. ​See how by changing one size the overall block is effected. Hourglass - the 4 triangle version of the quarter square triangle, make 44 at the same time. 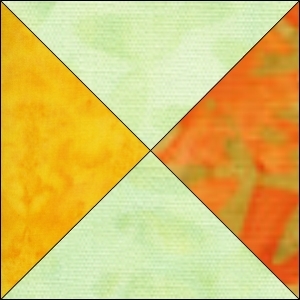 Use from 2 to 4 fabrics and make the left and right units of the 4 fabric version, all from the same sheet. Triangle in a Square - the number you make at the same time depends on the size of your unit. 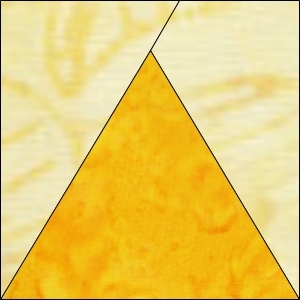 This is a modified version of the traditional triangle in a square. Using only 60 degree angles means the triangle is 'floating' in the square instead of touching the top edge. .